Could you crush 9(Nine) numbers at the same time? 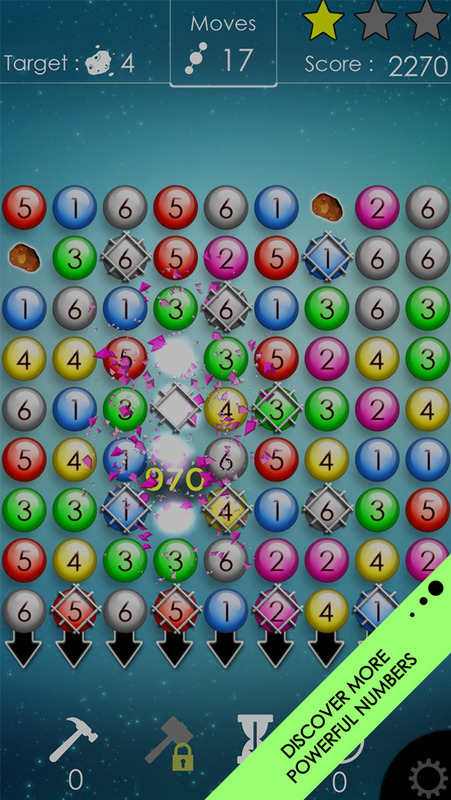 Perform the longest match by managing numbers and get the highest score. Do not forget! You must be very fast. 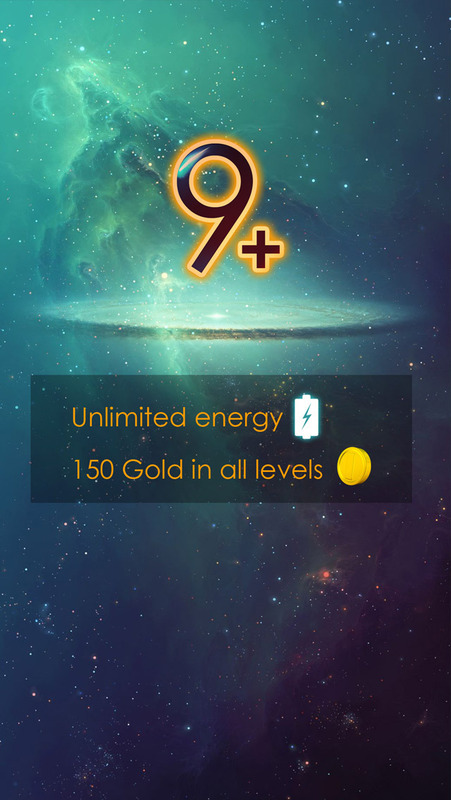 Get ready to meet NEW and unusual game dynamics, with the privilege of unlimited energy and an additional 150 gold, which can be used at the start of any level you choose. 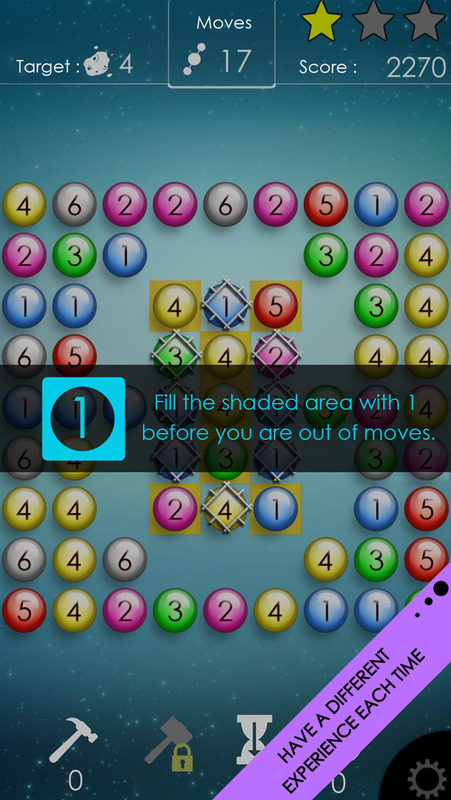 Be in complete control of your game board. Touch the numbers to increase and match them. Discover various boosters by performing longer matches. 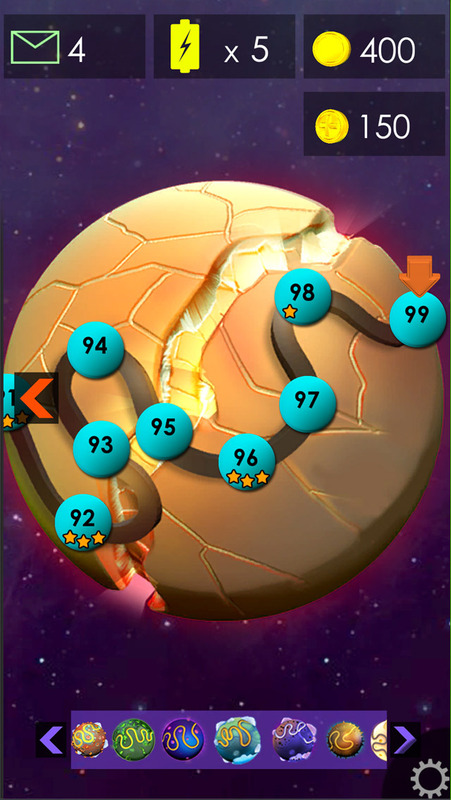 With NINE PLUS play all the enjoyable and mysterious levels along with your friends. Synchronize your Facebook account with NINE to continue playing from where you left off. What are the features of NINE PLUS? A new and unusual puzzle game experience. Touch the numbers to increase and match them. Facebook synchronization for easy login and access to your friends. Have more fun while playing with your friends. Try to top the leaderboards!